Eric Louzil, President & CEO of Echelon Studios recommends that you subscribe to the Australian Film Newsletter as it will give you tremendous insights into film activity in Australia. This is a great Newsletter to subscribe to and you will learn a lot about filmmaking "down under". What a great way to start 2017 with the announcement of a record number of Aussies nominated for an Oscar® this year. 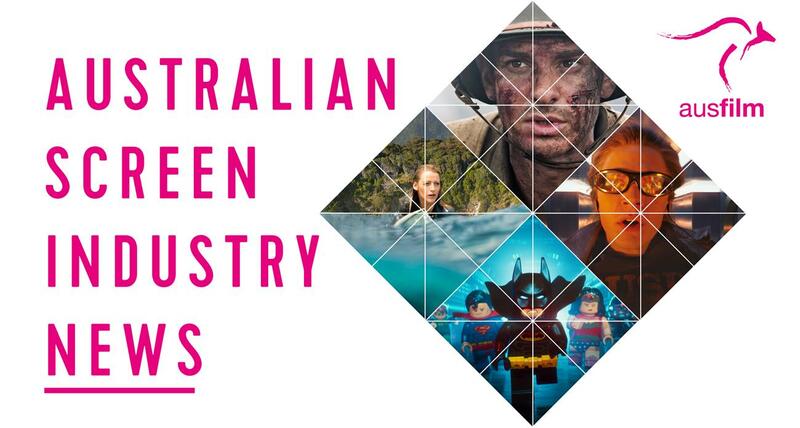 Ausfilm wishes all nominees the best of luck on February 26. In January's edition of Ausfilm's Australian Screen Industry News we spotlight Victorian locations and recent post-production and VFX work from this vibrant state. 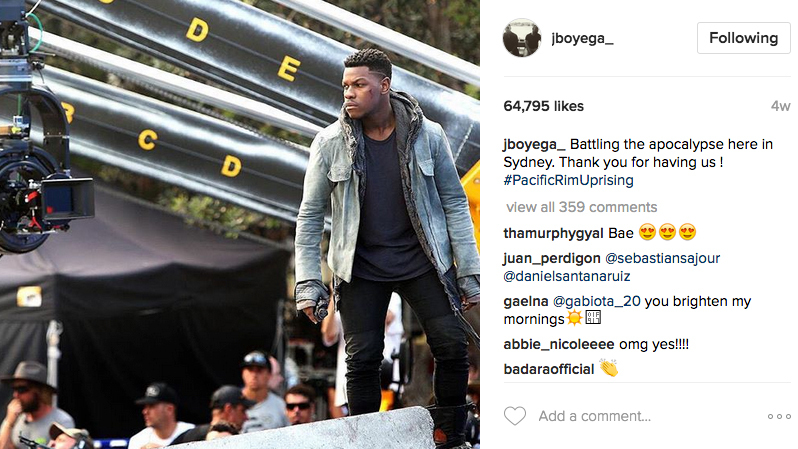 New South Wales hosts Pacific Rim: Uprising and Peter Rabbit; Western Australia releases exciting films in 2017; Queensland secures Warner Bros.' Aquaman; and South Australia offers a Location Recce Assistance Program. We are delighted to welcome back travel management specialists, Stage and Screen to our membership and congratulations to VFX member, Plastic Wax, celebrating 20 years this year. Plus there's loads of great stories, videos and industry updates to peak your interest. RECORD NUMBER OF AUSSIES NOMINATED AT THE OSCARS! Already 2017 has started well for Aussie creatives, talent and crew with a record number of Australians nominated for an Oscar® at the 89th Academy Awards. Australian films Hacksaw Ridge and Lion received six nominations each including Best Picture for both; along with Tanna which was nominated for Best Foreign Language Film. Congratulations to Ausfilm members nominated: Jason Billington from Deluxe's Iloura nominated for his work on Deepwater Horizon and Vince Cirelli from Luma nominated for his work on Dr. Strange. 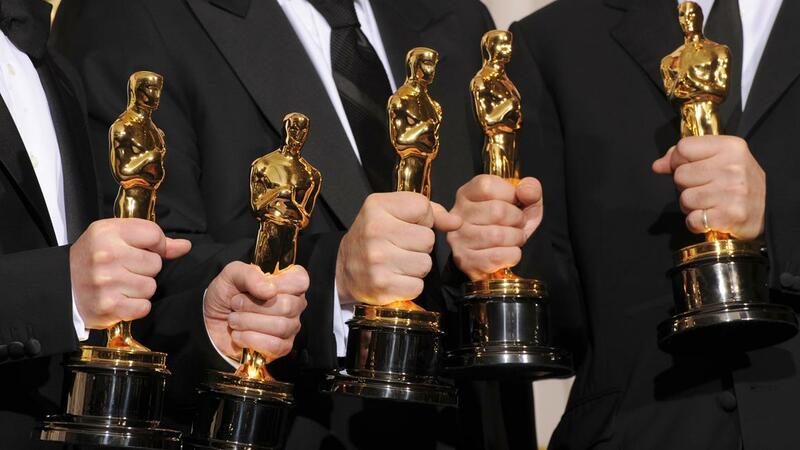 To see the complete nominees list visit the official Oscar® website here. 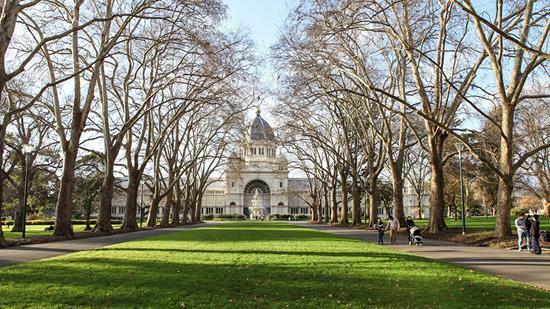 Victoria’s diverse locations and world class facilities will take centre stage in 2017… Read more . 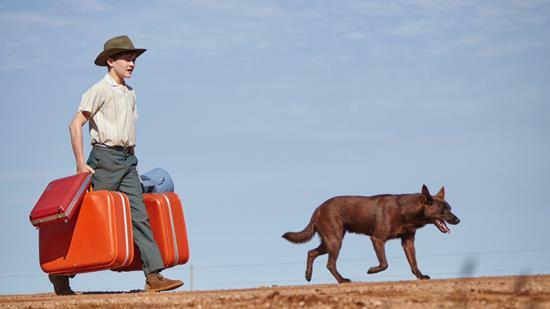 Victorian post-production shines in Red Dog: True Blue with work from award-winning companies Soundfirm and Deluxe's Iloura. Read more. Sydney’s film industry has started the year at full pace with two blockbuster productions in various stages of production. Live-action filming has commenced for Peter Rabbit and Pacific Rim: Uprising. Read more. 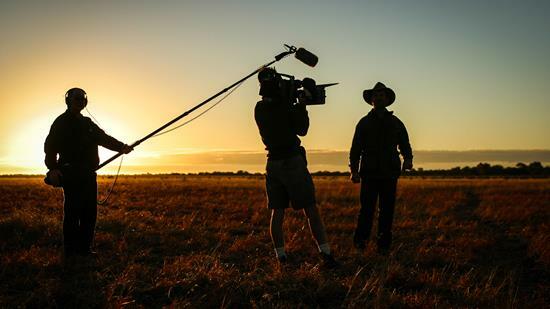 The Western Australian landscape has provided natural filmic production design on a substantial number of productions in the past two years. 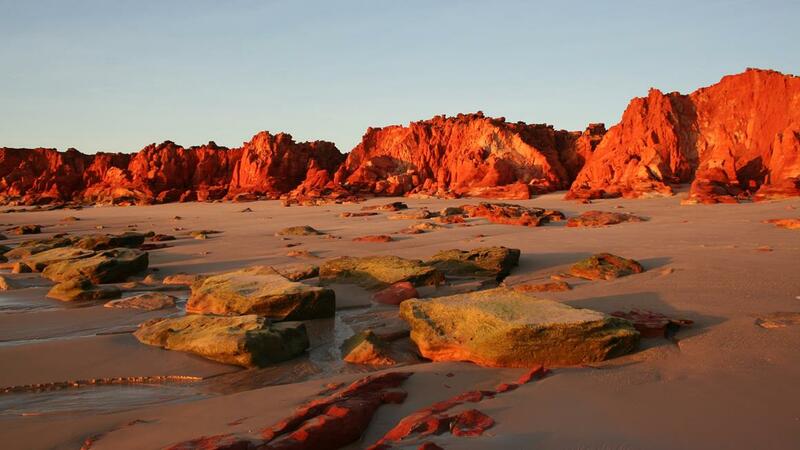 Find out what films to look out for in 2017 showcasing these stunning Western Australian locations. Read more. 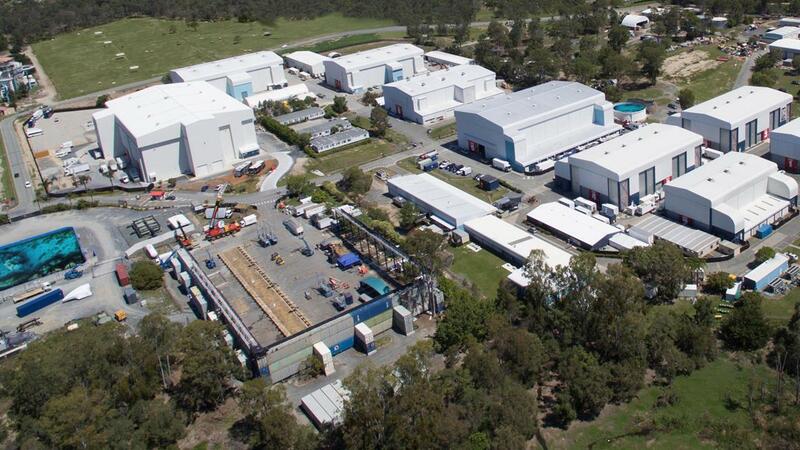 In late 2016 the Australian Federal Government and the Queensland Government announced that the much-anticipated Warner Bros. Pictures’ feature Aquaman will commence shooting at Village Roadshow Studios on the Gold Coast in the first half of 2017. Read More. After stunning locations, low production costs, award-winning crews and tailored funding support including a recee assistance program? 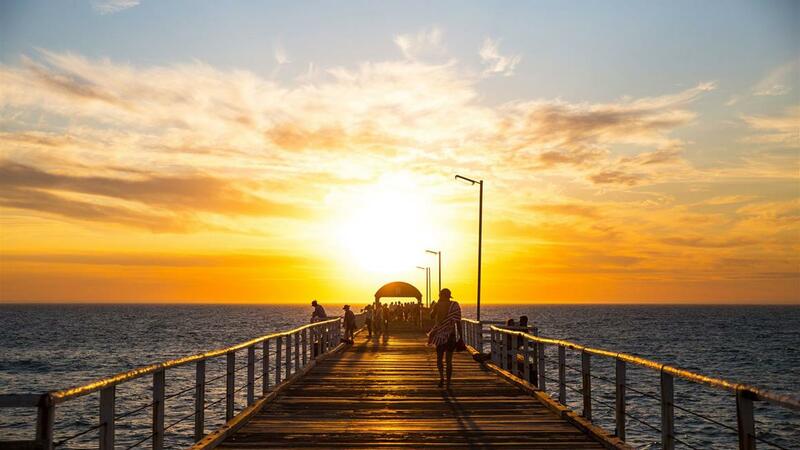 Look no further than South Australia. Read More. 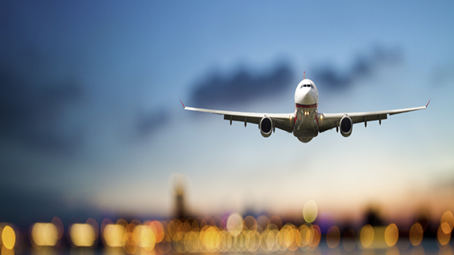 When making professional travel arrangements, striking the right balance between budget and flexibility can be a challenge. Nothing is more frustrating than negotiating a great travel deal, only to have costs blow out due to unexpected schedule changes. Find out Showfilm's hot tips for avoiding hidden costs. 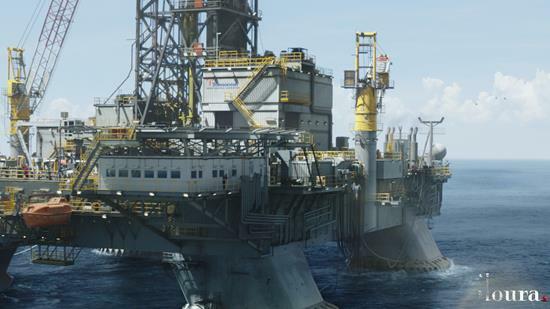 Oscar® nominations were announced in Hollywood on January 24 and Iloura’s VFX Supervisor Jason Billington was among the nominees for the Best Visual Effects award for Summit Entertainment and Participant Media’s Deepwater Horizon. Read more. David Redman and Marc Gracie, producers of Spin Out were very aware that shooting almost entirely outdoors can be the stuff of nightmares. Being at the mercy of the weather and the elements, meant having lots of contingency plans in place. Enter travel management gurus Stage and Screen. Find out how they achieved this seamlessly and the producer's insights into what makes a great Rom-Com. Read more. Long regarded as one of the world’s most liveable cities, Melbourne is also building on its reputation as a great place to produce feature films, with two thrillers to begin shooting at the city’s Docklands Studios in early 2017 – Stem and Winchester. Read more. Heading into one of their biggest years yet, Plastic Wax is proud to share their newest showreel. 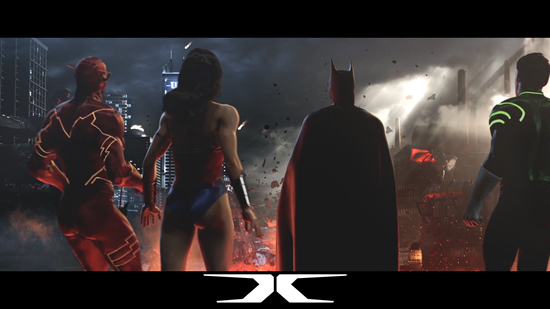 A celebration of their 20th anniversary, the reel represents highlights from countless projects Plastic Wax has worked on across the games, film & television markets, which have garnered over 40 awards and nominations. Read and watch here. There has been some significant changes to how Australian GST impacts on non-Australian cast and crew who provide services in Australia. Louise Houston, Executive Director, Tax from Warner Bros. Entertainment Australia Pty Ltd, has advised that the practice of “reverse-charging” the GST obligations of non-resident cast and crew who contract through loan-outs or as independent contractors will no longer be the appropriate treatment. Read more.